Bobbi Panter Shaggy Cat Shampoo (236ml) Luxurious formulation featuring a shampoo and conditioner combined. 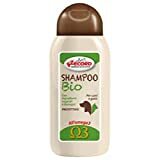 Helps smooth and detangle while reducing shedding, dander and matting with the conditioning blend of Vitamin E, Jojoba Oil and Aloe Vera Gel. Watermelon fragrance. 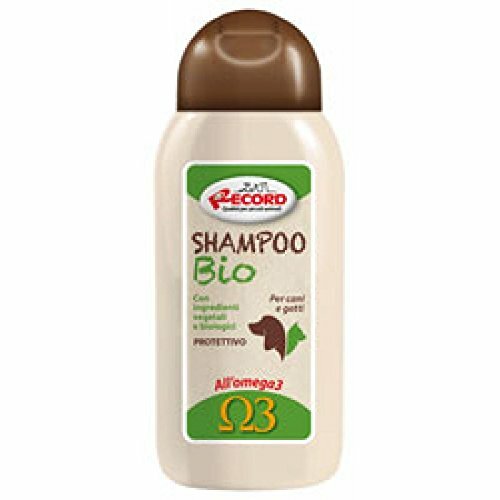 Each shampoo 300ml. Total 900ml. Does not contain any harsh chemicals, heavy perfumes or other additives which can irritate the skin. You and your dog will love the mild and refreshing smell! Smelling fresh and clean is just as important as being fresh and clean. We guarantee you'll notice a much more clean and radiant skin and coat on your pet! 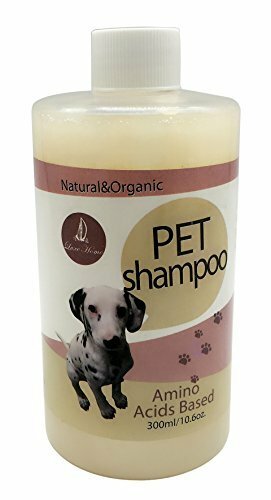 LUXEHOME Natural Pet Shampoo for Dogs & Cats is the ideal shampoo for pets with dry, itchy and sensitive skin. All-natural formulation contains no harsh chemicals usually found in pet shampoos and is free of parabens, sulfates and mineral oil. By eliminating these harsh ingredients, we are able to provide a natural grooming solution to all pet owners that is safe for consistent use.